It’s the biggest night of the year, so make it one to remember by counting down to the start of 2020 in Sydney! We invite you to members-only clubs in Australia and to sample the best of what the continent has to offer. Start your journey in Adelaide, to discover Australia’s most famous winery: Penfolds Grange. Indulge in an exclusive wine and dine experience. Once in Sydney, you will be invited to a ‘Bucket-list’ golf-course experience where you will be offered a ‘day-kit’ and the most exclusive and limited-edition line of golf clubs – Callaway’s ‘Legacy Collection’. 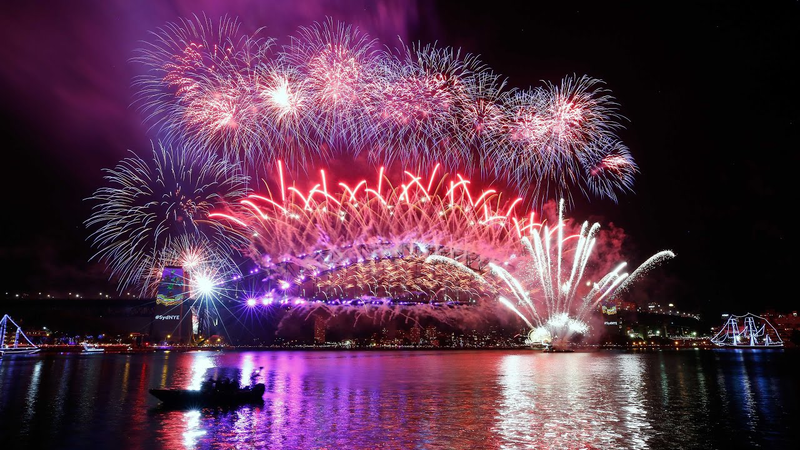 Ring in the New Year overlooking the iconic Sydney Harbour Bridge and nearby buildings while they ignite at midnight with one of the world’s most spectacular fireworks productions. 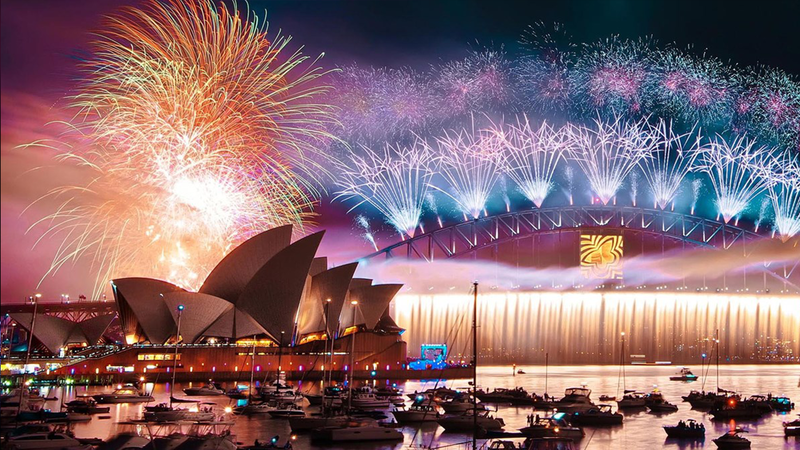 Enjoy fireworks and a sumptuous dinner aboard a private yacht, with the Opera House lights and Sydney Harbour Bridge as your private setting. 7 nights stay minimum recommended. Price is £11,999 for two people plus VAT.